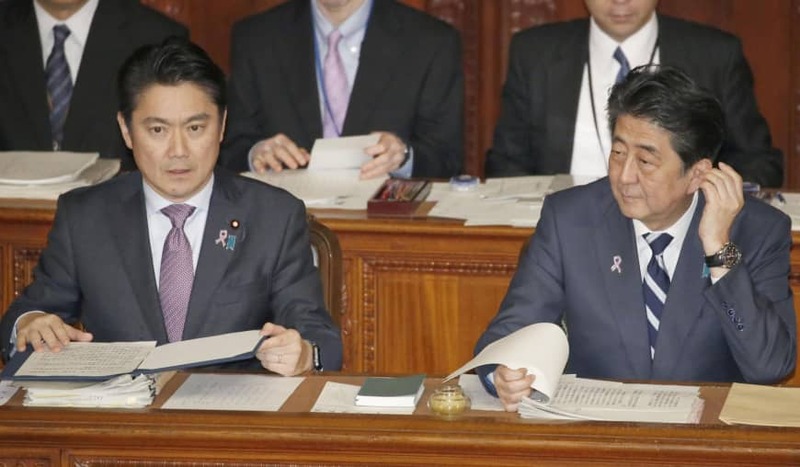 Prime Minister Shinzo Abe said Tuesday that the government will soon reveal estimates of worker shortages that will effectively function as a cap on the number of foreign workers to be admitted under a new visa system currently being deliberated by the Diet. 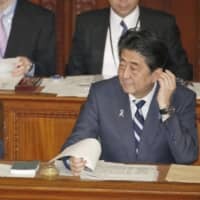 As he spoke to the Lower House plenary session, Abe declined to divulge a specific figure, which he claimed still remains “under scrutiny” among relevant government agencies. 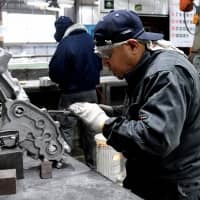 Quoting unnamed officials, however, Kyodo News reported Tuesday that the government is eyeing an inflow of 260,000 to 340,000 workers from fiscal 2019 through 2023 under the envisioned system, helping to assuage an estimated shortage of 1.3 million to 1.35 million workers during the same five-year period. 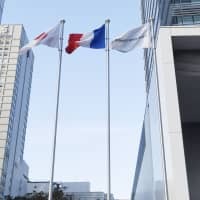 In fiscal 2019 alone, Japan is projected to have a shortfall of more than 600,000 workers, which will be partially offset by the 33,000 to 47,000 foreign workers estimated to enter the labor market that year, according to Kyodo News. Abe said the soon-to-be-released estimate includes an industry-by-industry breakdown. Despite the projected staff shortages, fears run deep in immigration-averse Japan that a foreign influx could steal jobs from domestic workers. “Unless circumstances drastically change, we won’t accept more workers than shown by the (estimated) figure. 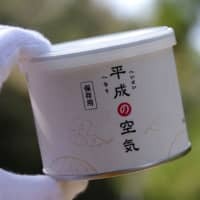 In that sense, it’s a cap,” Abe told the Diet. 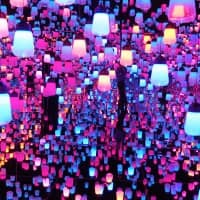 The work-in-progress amendment represents a drastic policy shift for Japan and paves the way for an influx of blue-collar foreign workers, enabling some of them to work for a potentially indefinite period of time. Behind the shift is Japan’s rapidly thinning working population and resulting labor shortage, which together have made the nation’s economy critically dependent on foreign workers. Labor ministry data shows that the number of non-Japanese workers has been rising steeply over the past decade, hitting a record-high 1.27 million as of October last year, up 18 percent from a year earlier. Japan has already accepted a sizable number of foreign workers in labor-hungry sectors, such as construction and manufacturing, via channels including technical internship and student visas, even as the government has persistently refused to recognize many of them as a source of professional labor, lest it be seen as shifting toward accepting immigrants. On Tuesday in the Diet, Justice Minister Takashi Yamashita found himself a frequent target of questioning, scrambling to ease concerns from the ruling Liberal Democratic Party that an inflow of foreign workers could trigger a spike in crime or strain Japan’s social security system, even leading to a possible abuse of its health care system. 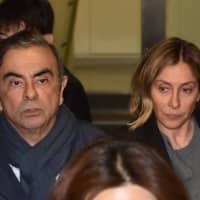 In response, Yamashita said that despite a threefold increase in the annual number of non-Japanese who have entered the country over the past decade, criminal offenses by foreign residents have halved. 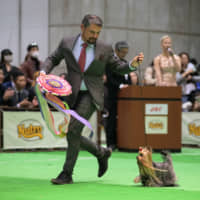 He also said his ministry will work to minimize the impact the new immigration law could have on Japan’s health care system, such as by tightening scrutiny of eligibility. Under the current system, dependents of those working in Japan who are covered by health insurance can also receive medical treatment using the health insurance coverage. 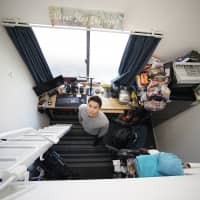 However, the fear that the system is being taken advantage of by dependents who do not reside in Japan has become a talking point for lawmakers debating the new residence status.